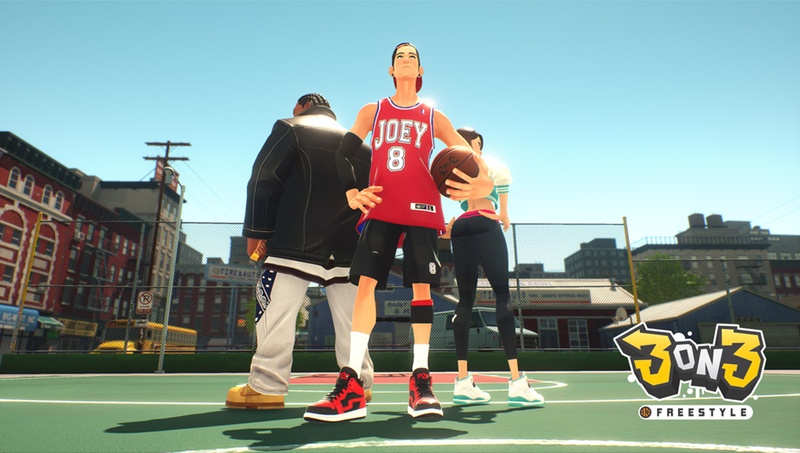 With very little fanfare or promotion the launch of 3on3 FreeStyle on PlayStation 4 had been advertised by publisher JoyCity to happen at some point in May. Up until yesterday the official website for the game continued to advertise its release for the month despite how that clearly wasn’t going to end up happening. Today however a new plan for the game was revealed. The unlicensed multiplayer street basketball game has been delayed and will be coming at some as-of-yet unspecified point this summer. It’s also now being framed as a “beta” and though that’s unorthodox for a console title the development is transitioning from PC where it’s not at all unusual. 3on3 FreeStyle is a sequel to FreeStyle 2: Street Basketball which released for PC last year. The free-to-play game has been generally well received as it has “mostly positive” reviews on Steam. 3on3 Freestyle has also been planned as a free-to-play offering and currently is announced only to release on PS4.